The visual progress slows down a little after the framing is complete, but a lot of work has been completed inside since the last update. 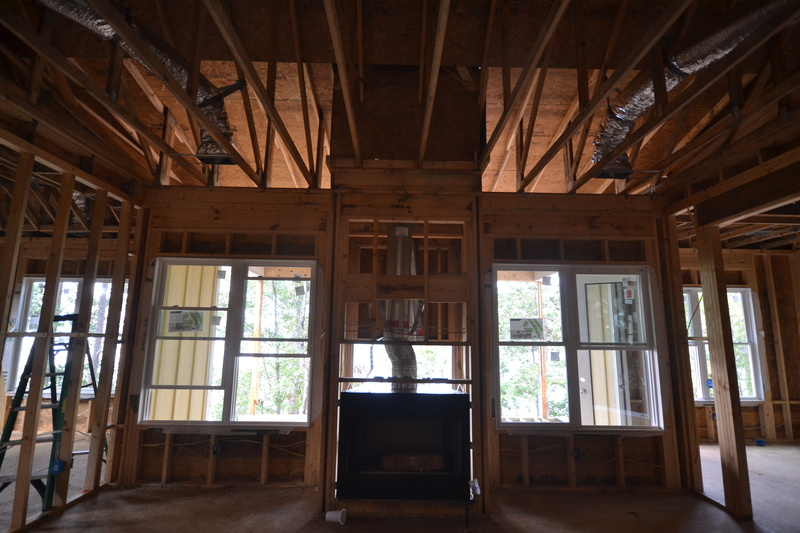 All of the systems (electrical, plumbing and HVAC) are well under way prior to beginning the sheet rock. 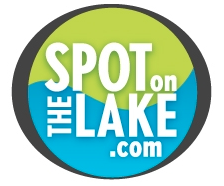 Click here to see what is going on inside the Lake Hartwell Dream Spot, or see below for some properties that are ready to start enjoying right away.